CBSE Sample Question Papers for Class 10 Malayalam with Answers are now available for download in PDF format. 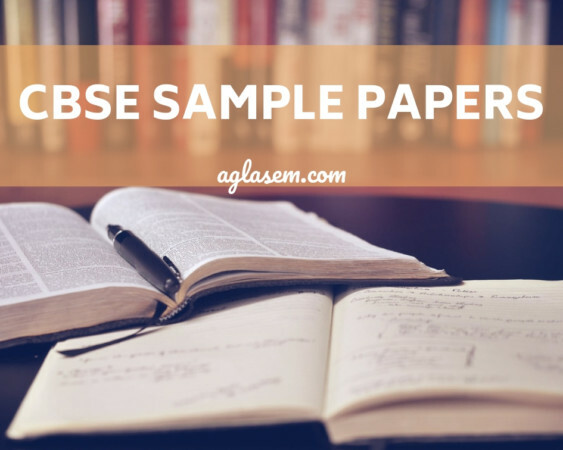 CBSE 2019 Sample Paper are provided below with answers as per the guidelines of CBSE board marking scheme. Central Board of Secondary Education Board Exam Sample Question Paper for Class 10 are given here. CBSE Class X Malayalam Sample Paper gives an idea of question paper pattern and marking scheme. CBSE Sample Paper Class 10 are provided below for Malayalam. Answers of each Class 10 Sample Paper is also provided to help you calculate marks. You can download all CBSE Sample Question Papers Class 10, 2019 Malayalam with Answers from the links given below. You can view / download all the sample papers from the above given links for free. CBSE Class 10 Sample Question Papers are recommended to be practiced more and more for better understanding of concepts. These sample papers also help student to know the weak areas where he / she need work a bit harder.